Description POWER SEAT!!! APPLE CARPLAY AND BACKUP CAMERA!!! TOWING PACKAGE!!! BED LINER!!! STEP BARS!!! ONE OWNER LOCAL TRADE!!! CLEAN CARFAX!!! 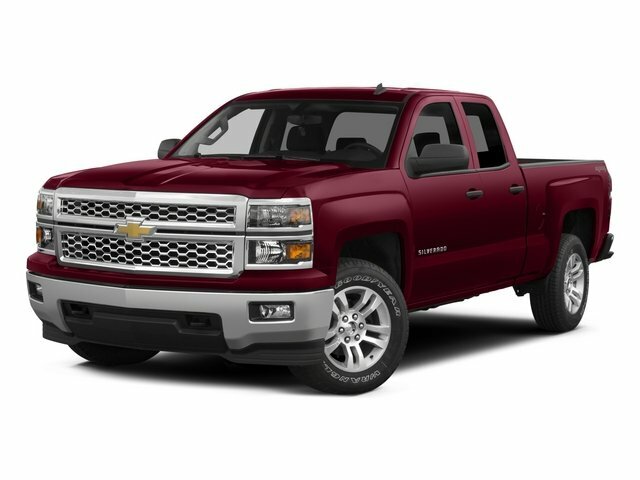 Mandal Buick GMC is excited to present to you this handsome 2017 Chevrolet Silverado 1500 LT in Red Hot. This truck comes equipped with a 150 Amp Alternator, 4-Wheel Disc Brakes, ABS brakes, Bluetooth® For Phone, Brake assist, Deep-Tinted Glass, Delay-off headlights, Dual front impact airbags, Dual front side impact airbags, Dual-Zone Automatic Climate Control, Electronic Stability Control, Emergency communication system, Exterior Parking Camera Rear, EZ Lift & Lower Tailgate, Front anti-roll bar, Front Chrome Bumper, Front wheel independent suspension, Fully automatic headlights, Heated door mirrors, Heavy Duty Suspension, High-Intensity Discharge Headlights, Leather Wrapped Steering Wheel w/Cruise Controls, Low tire pressure warning, Occupant sensing airbag, OnStar w/4G LTE, Outside temperature display, Overhead airbag, Panic alarm, Power door mirrors, Radio data system, Radio: AM/FM 8" Diagonal Color Touch Screen, Rear Chrome Bumper, Rear Vision Camera, Remote keyless entry, Remote Locking Tailgate, SiriusXM Satellite Radio, Speed control, Speed-sensing steering, Steering Wheel Audio Controls, Steering wheel mounted audio controls, Traction control, and Variably intermittent wipers. Priced below KBB Fair Purchase Price!